" /> Land Rover Discovery named Popular Mechanic's SUV of the Year winner. The 2018 Land Rover Discovery has been honored as the 2018 SUV of the Year award winner in the Popular Mechanics’ Automotive Excellence Awards. These awards were announced recently at the New York International Auto Show. Land Rover is proud that editors of Popular Mechanics were as thrilled with our capable, innovative, and luxurious Discovery! It was named SUV of the Year due to its affordable price, many innovative technologies, and the standard supercharged V-6 paired with a lightweight Aluminum body that provide a dynamic drive. This SUV is a perfect family vehicle with plenty of room for passengers and their cargo but it is equally comfortable taking on your favorite mountain trail. 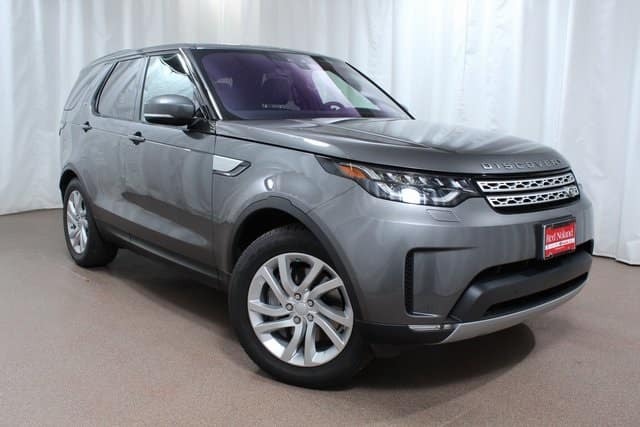 Visit Land Rover Colorado Springs to learn more about this award winner today! Let our friendly sales people show you all the features that impressed the editors at Popular Mechanics. Test out those features and see how amazing they will make each of your drives, from daily commute to family road trip.